Designed by Brian Cannon at Microdot, the picture of a man emerging from a doorway in a massive projection of The Verve emphasized the hugeness of the more traditional rock music they were making within. 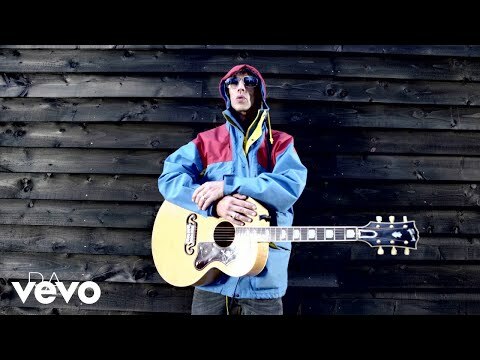 The sessions began with a brilliant two-week ecstasy party, but subsequently became so strained by Richard Ashcroft disappearing for weeks on end and drug and alcohol issues isolating various band members, that Owen Morris smashed a studio window after recording ‘History’ from sheer frustration. On ‘History’, Liam Gallagher plays ‘handclaps’. The band’s link to Oasis had been forged while on tour together, and the mutual appreciation emerged here. On A Northern Soul, Ashcroft dedicated the title track to Noel, who returned the honor by dedicating "Cast No Shadow" to Ashcroft on (What’s The Story) Morning Glory? The band originally wanted to record the album in their practice room to capture the raw edge of their rehearsals, but this proved impossible. 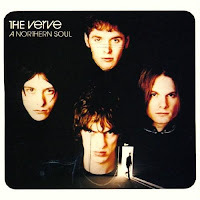 According to Ashcroft the album is a concept of sorts, each song taking on a different characteristic of the attributes that make up a northern soul, from arrogance to pain and elation. “I've got to tell you a tale/Of how I loved and how I failed” – "History": The A Northern Soul sessions were thwarted by Ashcroft leaving the studio for three months to try to save his dissolving relationship in London. “I’m just a poor little wifeless fella/Another drink and I won’t miss her” – "So It Goes": In the aftermath of his relationship split, Ashcroft lost himself in a two-month hedonistic blow-out getting, in his own words, “fucked up both physically and mentally.” Thankfully, when he finally returned to the studio, the band were making music that fitted his emotional state perfectly. Wracked with heartbreak, rent by internal conflict and buggered by drugs, it’s a miracle A Northern Soul is as cohesive and powerful as it is, a monument to Ashcroft’s shattered psyche that signposted the way to even grander schemes. The sleeve for the album’s third and final single "History" bore the message “all farewells should be sudden”; just three months after the album’s release Ashcroft split the band, only to reform it a few weeks later without guitarist Nick McCabe. A plan to work with Suede’s Bernard Butler fell apart within a fortnight and Simon Tong stepped in to replace McCabe, even staying in the band when McCabe returned in 1997 to record The Verve’s third album Urban Hymns. 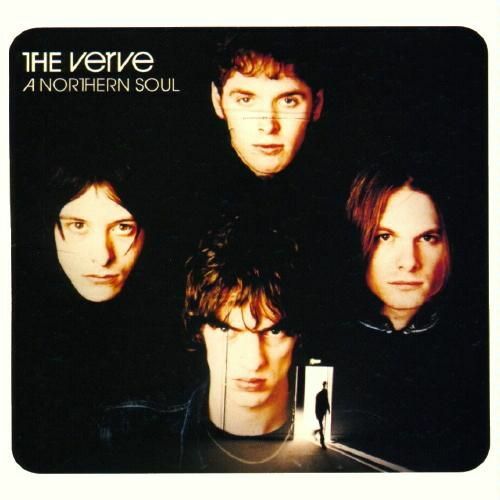 That album sold over 10 million, the 17th best selling album in UK chart history, but even such monumental success couldn't keep The Verve together, and they split for a further eight years in 1999.